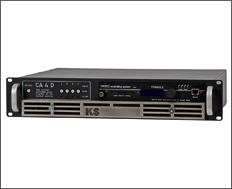 Welcome to KS Audio Professional Live PA Speaker Systems Power Amplifiers line. These incredible amps provide all the power for your system, no matter what the size. With DSP control available, every nuance of your sound is at your fingertips. The CA 4D power amplifier: 4 channels of transparent, dynamic power. Run bridged for 2000W total power of all channels. 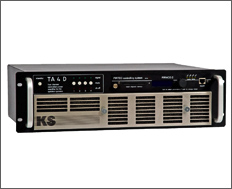 The TA 2D power amplifier: when you only need two channels, this powerhouse packs a huge punch. 2000W per channel, or 4000W total when bridged. 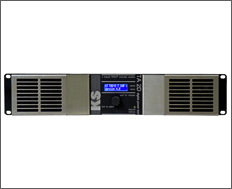 The TA 4D power amplifier: 4 channel flagship amp that provides 4000W total power of all channels when run bridged!